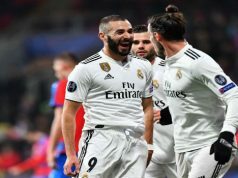 Real Madrid got the victory at home (2-0) after four consecutive defeats against Celta de Vigo in the long waited Zinedine Zidane’s comeback to his home. 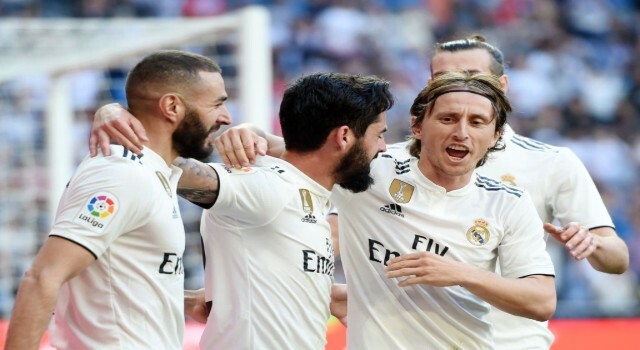 Los Blancos obtained the second triumph in a row and showed some good signs to recover after the last terrible weeks. Zidane makes Real Madrid happy. It was really expected his first line-up in his second stage at Real Madrid. 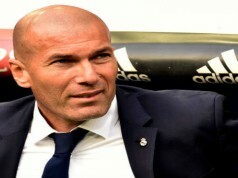 And Zizou backed the strongest players, who were decisive in the three Champions League titles. Keylor Navas was the goalkeeper -he has always been his goalie-, and Isco, Marcelo and Gareth Bale were also included in the line-up, together with Marco Asensio. No revolution, but the most quality players who were doing a terrible season. We cannot get any more conclusions after this game because Celta de Vigo are really struggling to stay in the top division and they are not a dangerous team right now. Besides, Los Blancos didn’t shine at all, but there were some positive things. The main one is that the players started to fight and run as they did it in the past. Besides, we have to highlight Gareth Bale’s game. The Welshman wasn’t in Zidane’s line-up at the end of his stage, but he started on Saturday and did a good performance. Bale scored the second goal with his right foot and hit the post before. Besides, he put some good crosses but no one was there to tap in the ball. Isco was also a happy player. He was far away from his best shape but he fought and open the scoreboard in the second half after a perfect assist from Benzema. He was then substituted by Ceballos. Before, Modric scored from outside the box but Varane was in offside. It was not a brilliant game, but at least the team recovered from a difficult situation. In the next 10 games left of the season, the goal is to be back and fight to be competitive. Next season everything needs to be changed.